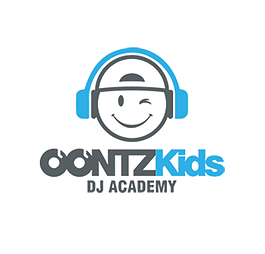 Learn to DJ with DQ! 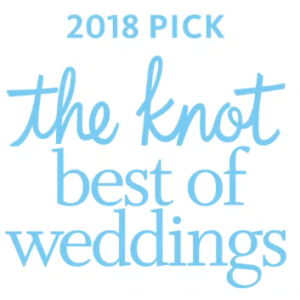  DQB Named to The Knot’s “Best of Weddings” for 2018- TWICE! 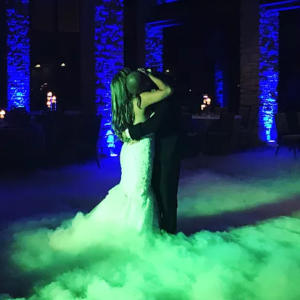 New Lights and an Epic Dance Party!